Thank you all! I am busy there days, so I maybe dont have much time to at every one. I just want to let you know: Thank you for your support!!! 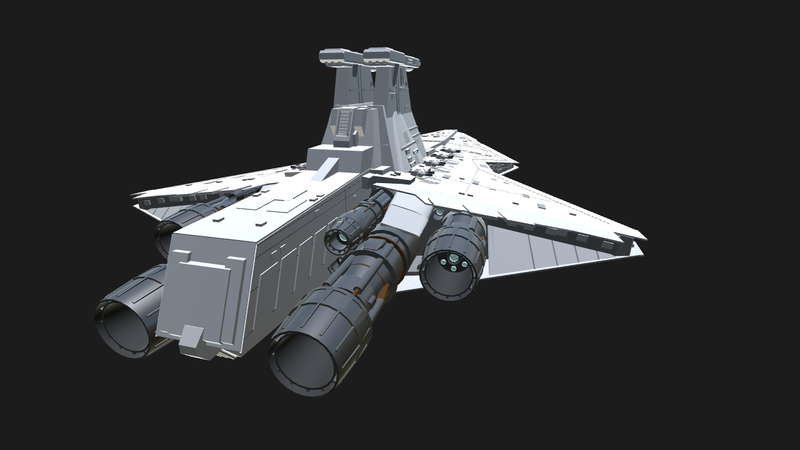 Finally, I finished this star cruiser...Please spawn it in the air. 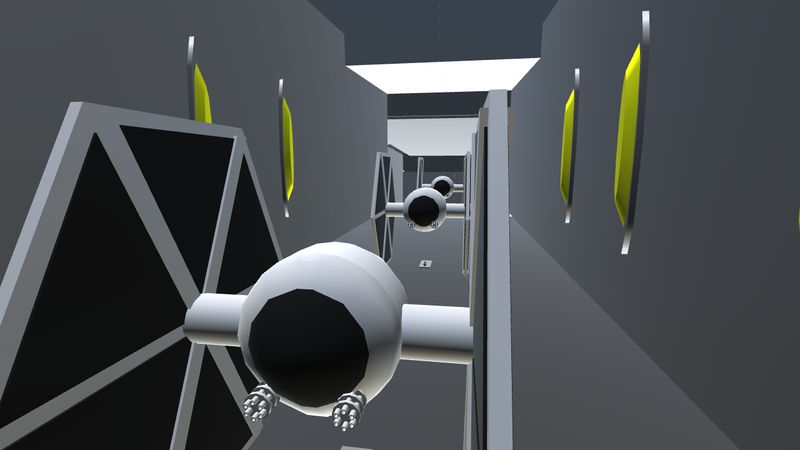 Warning: DO NOT fire guns when the Tie fighters are still in the hanger. I am so sorry that the cruiser is too big for mobile user. 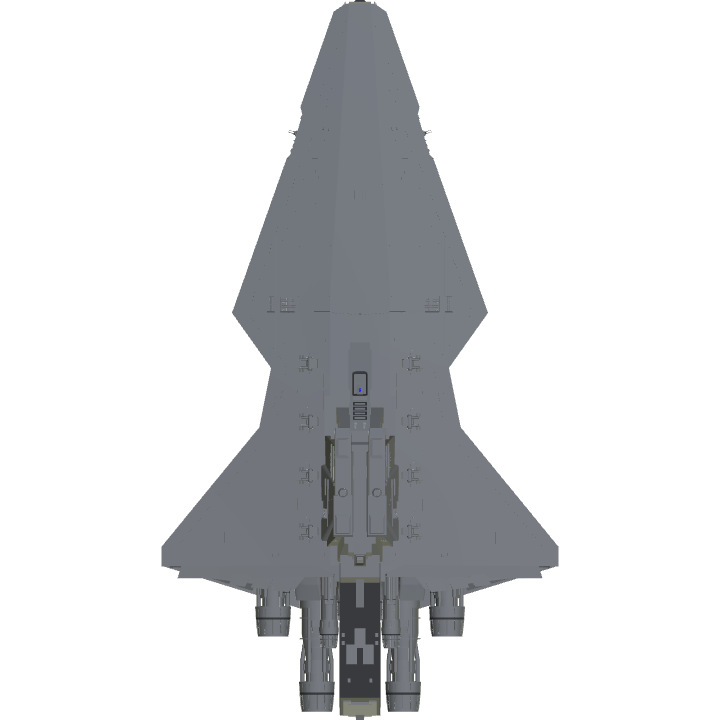 I planned to add a shuttle to the bottom hanger gate, but there were too many parts already. Trying to lauch on low settings crashes, but it looks nice in the designer! Somehow my ipad runs this just fine on low settings. 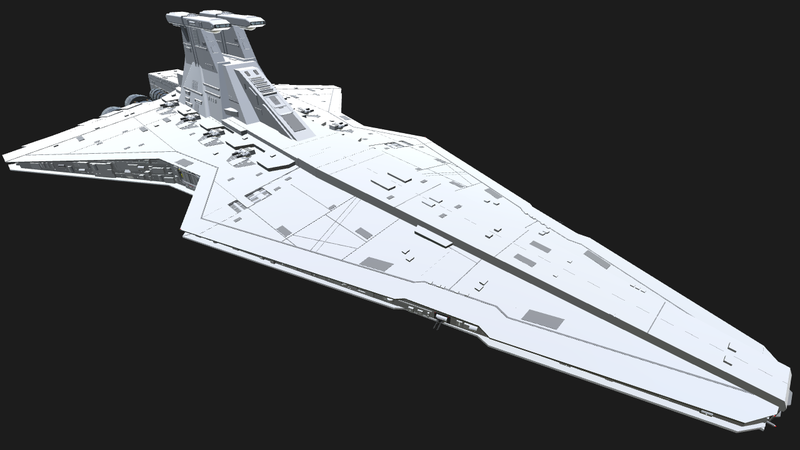 @PUGGZILLA Actually, while the Venator may not have stuck around very long after Order 66, it was still used by the Empire, at least until they could build the Imperial-class Star Destroyers. 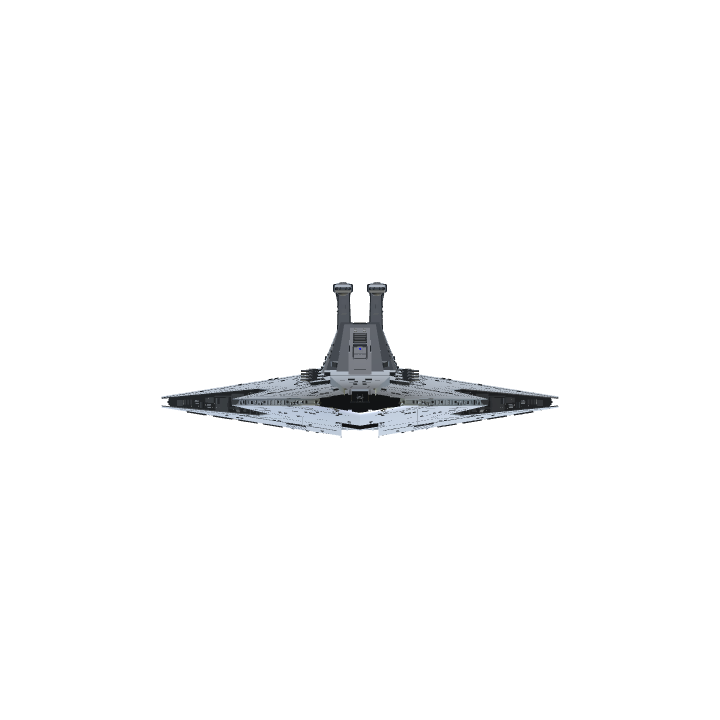 So a Venator with Imperial colors makes sense, I'm not sure they would have had TIE fighters on board though. 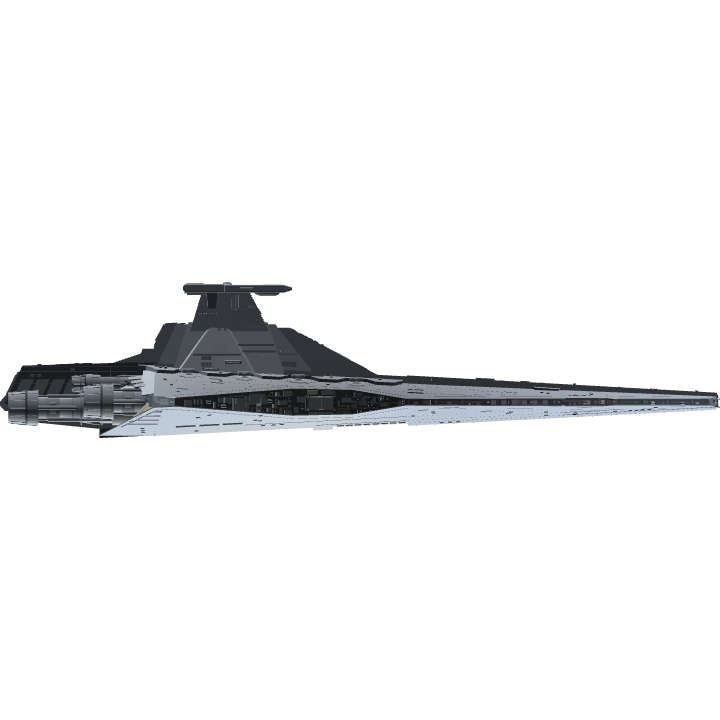 Then again, Disney may have changed the canon to not include Venators with Imperial paint schemes, but if he's going by Legends, then it still makes sense. Regardless of how canon it is, it's an awesome creation. Dang with the new damage update I bet anything this can take more that 50 hits. It took around a minute to download and it crashed my game looking at it in editor mode.